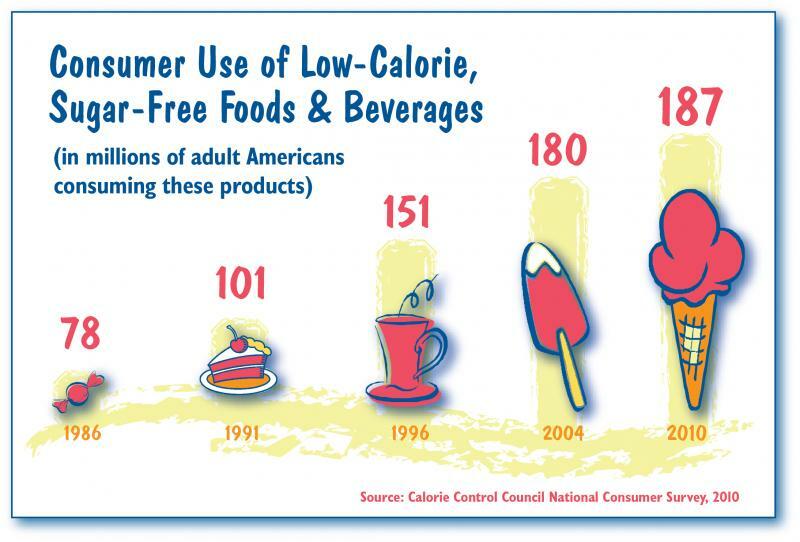 More and more Americans are trying to lose weight. 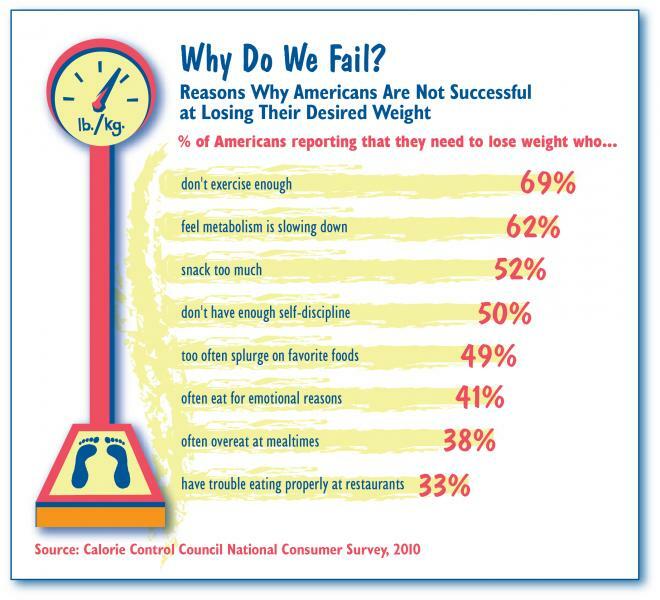 In general, people continue to understand that restrictive dieting (deprivation, short-term solutions) spells failure. 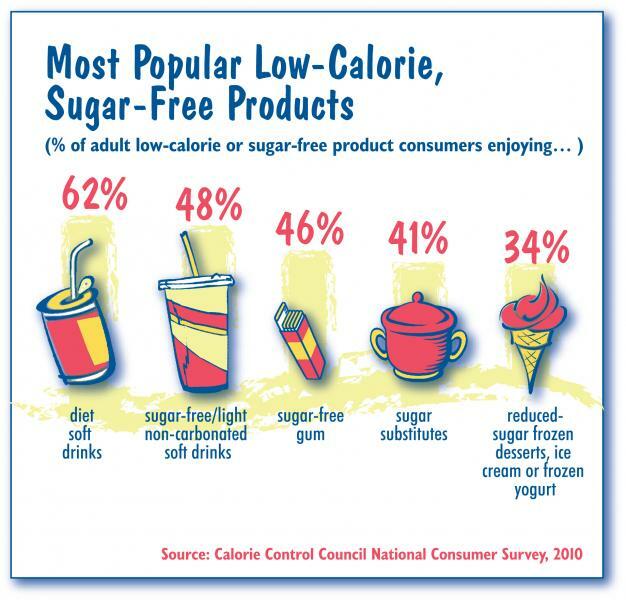 Instead, it takes permanent lifestyle changes to lose weight and prevent weight gain. 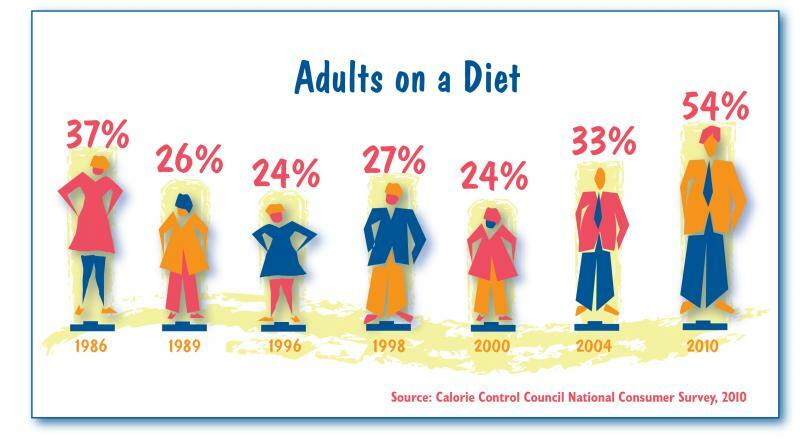 Fifty-four percent of U.S. adults are currently trying to reduce their weight. 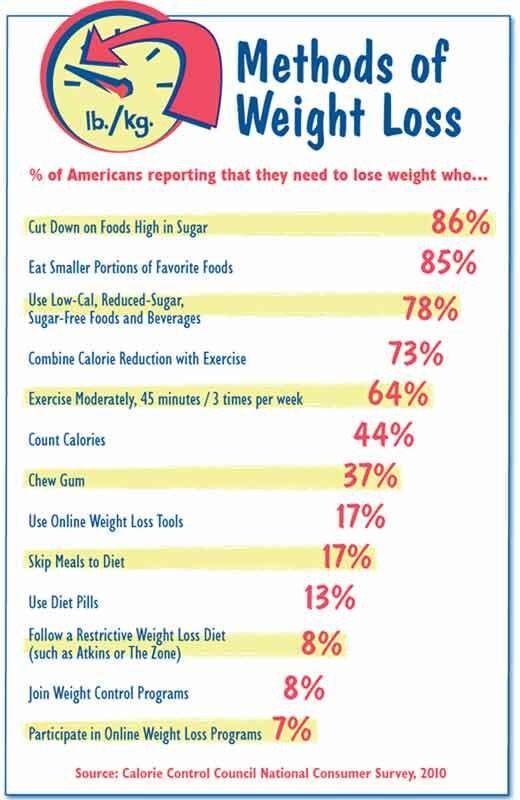 (Note: previous surveys asked about “dieting” but in 2010 the survey was modified to refer to weight reduction, or “trying to lose weight”).